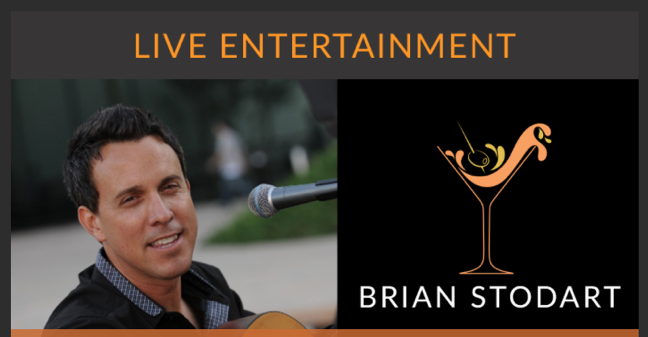 June 6, 2018 – Brian Performs Live At Citrus City Grille in Corona! 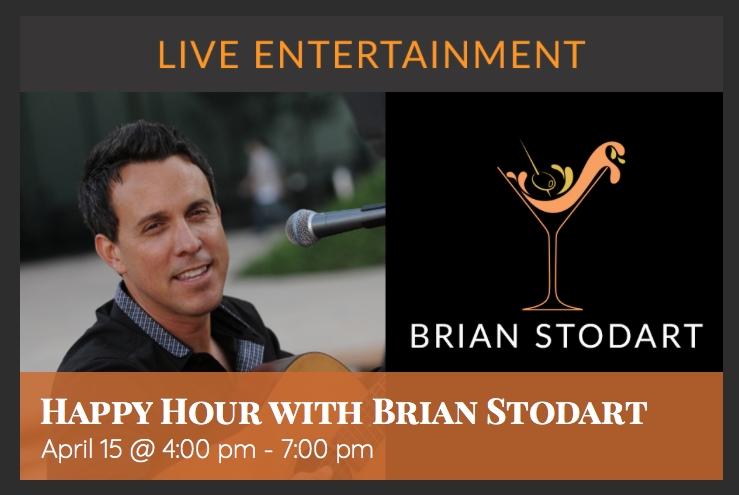 Brian will be performing from 7:00pm to 10:00pm at Citrus City Grille – Corona for their Happy Hour! 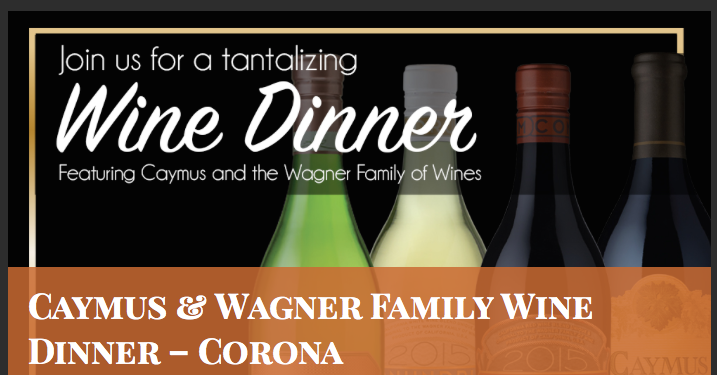 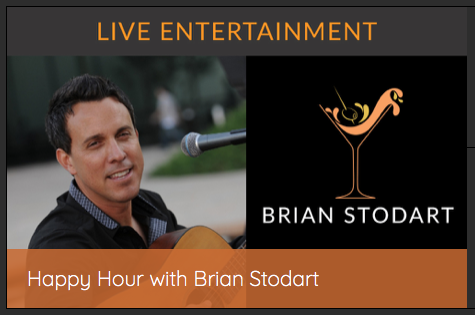 April 15, 2018 – Citrus City Grille Happy Hour With Brian Stodart!